Vigo County (pop. 107,848) is south of Parke County, on the border with Illinois. 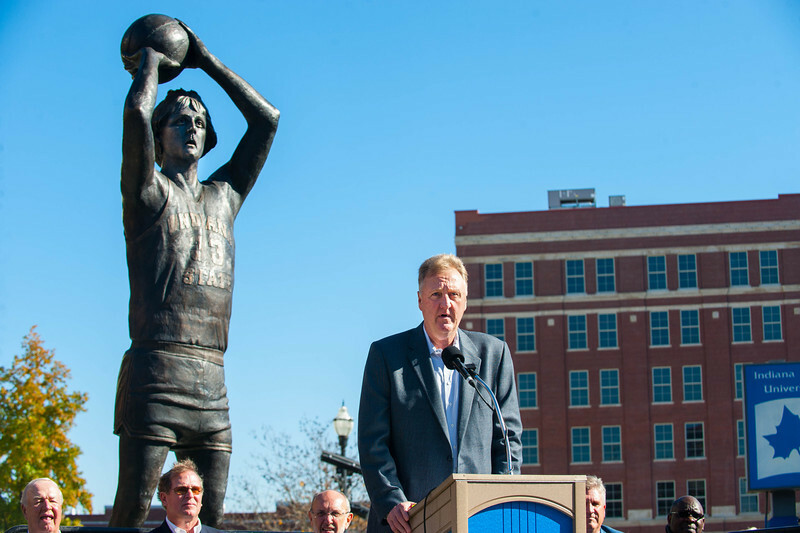 It’s the only Vigo County in the U.S. The county was named for Colonel Francis Vigo (1747-1836), an Italian-American who helped American forces during the Revolutionary War. The county seat of Vigo County is the city of Terre Haute (pop. 60,785). Terre Haute means “highland” in French. Terre Haute was known as “The Crossroads of America” because of the meeting of U.S. Route 40 (San Francisco to Atlantic City) and U.S. Route 41 (Copper Harbor, Michigan, to Miami). Indiana State University, founded in 1865 as Indiana State Normal School, is in Terre Haute. It now has about 13,000 students. 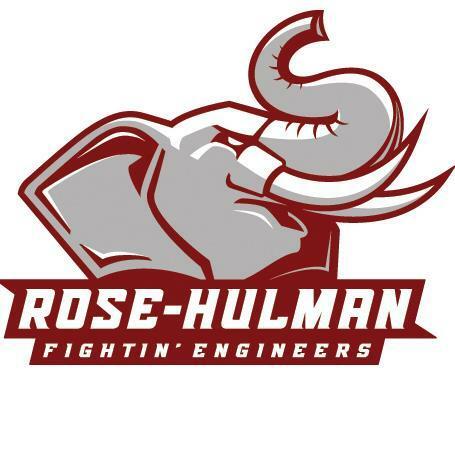 Terre Haute is also the home of Rose-Hulman Institute of Technology, established in 1874. It is one of America’s most prestigious schools specializing in engineering, mathematics, and science. The Indiana Theatre (1922) in Terre Haute was an early example of an atmospheric theater, designed by architect John Eberson. It is now open for concerts, movies, and special events. Labor-union leader Eugene V. Debs (1855-1926) was born and raised in Terre Haute. He was a five-time Socialist Party candidate for president of the United States. His home is now a museum. 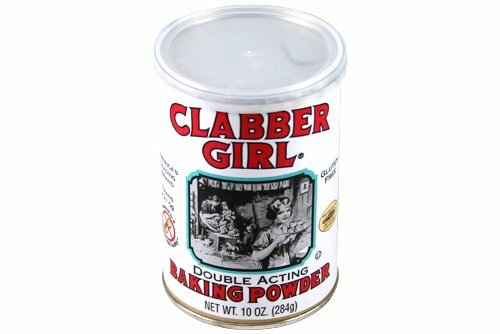 Clabber Girl is still based in Terre Haute. 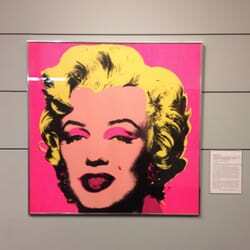 The Swope Art Museum, established in 1942, is known for its collection of works by American artists such as Grant Wood, Thomas Hart Benton, and Edward Hopper. In 1913, a tornado killed 21 people in Terre Haute and destroyed or damaged more than 300 homes. 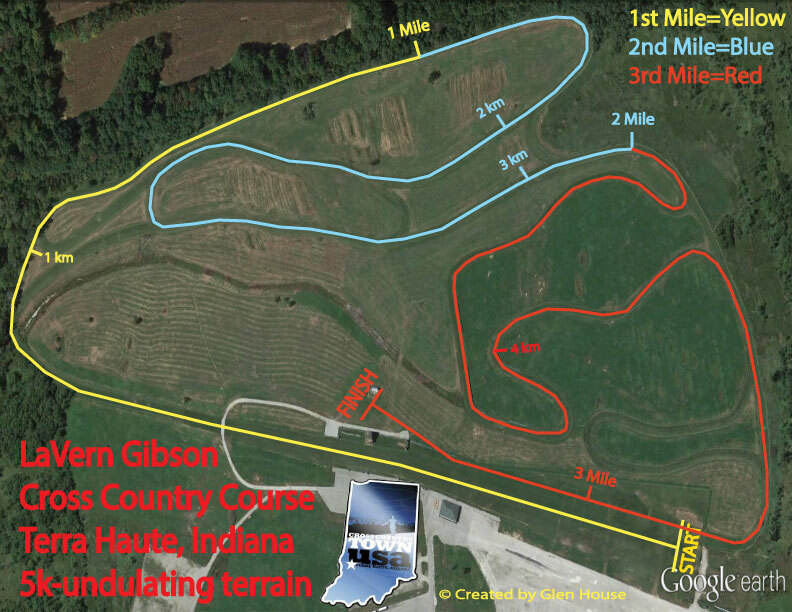 The LaVern Gibson Championship Cross Country Course in Terre Haute is one of the world’s few purpose-built cross country courses. It was built on a reclaimed coal mine. This entry was posted in Indiana and tagged Clabber Girl, Eugene V. Debs, Indiana State University, Larry Bird, Rose-Hulman, Swope Art Museum, Terre Haute, Vigo County.